Don't bother with glare while outdoors reading! 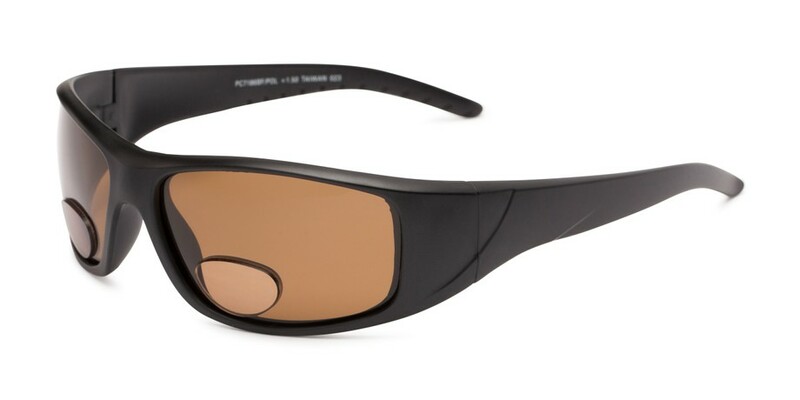 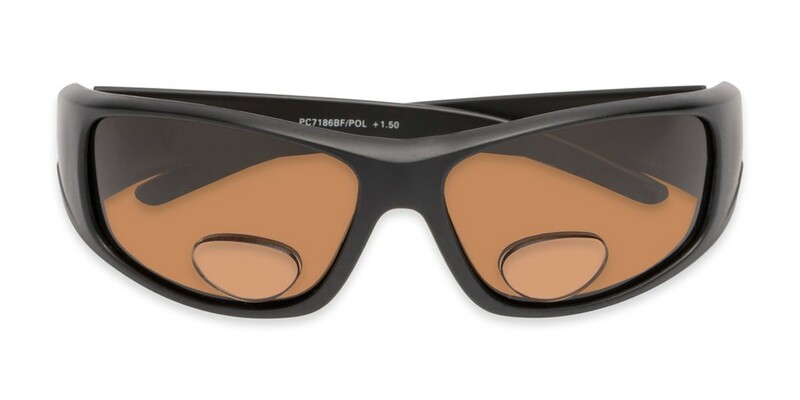 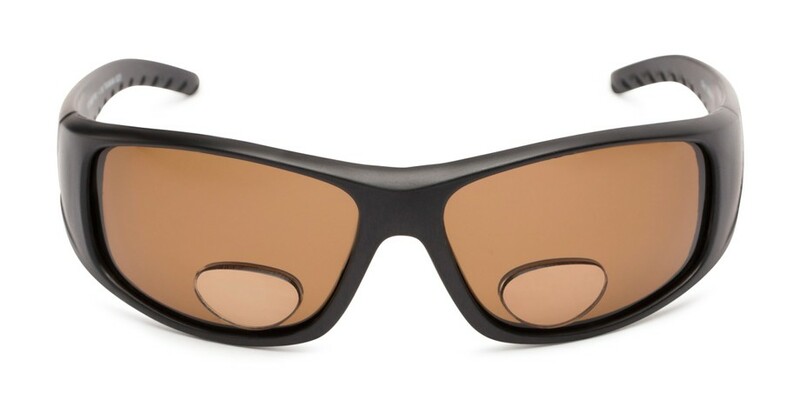 Try the Richmond Polarized Bifocal Reading Sunglasses for convenient glare blocking with bifocal style lenses. 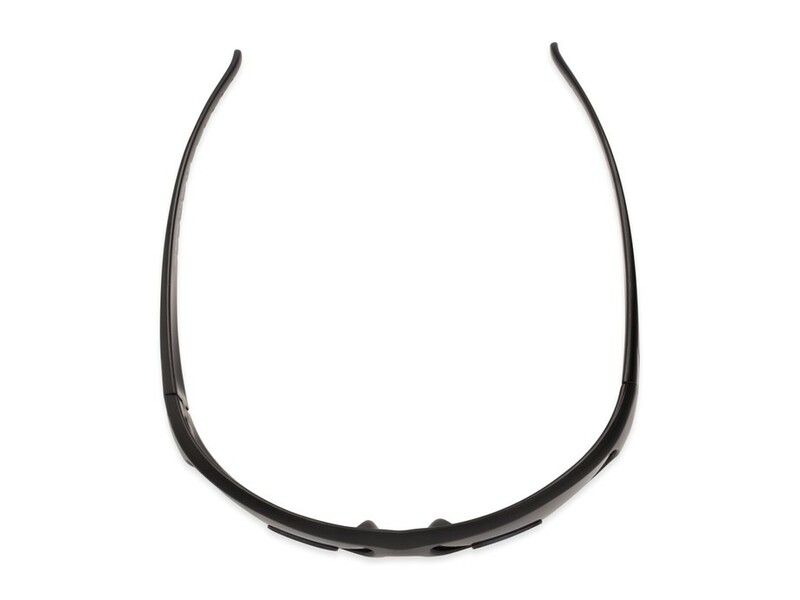 This sporty style has an all plastic frame with a wraparound shape. 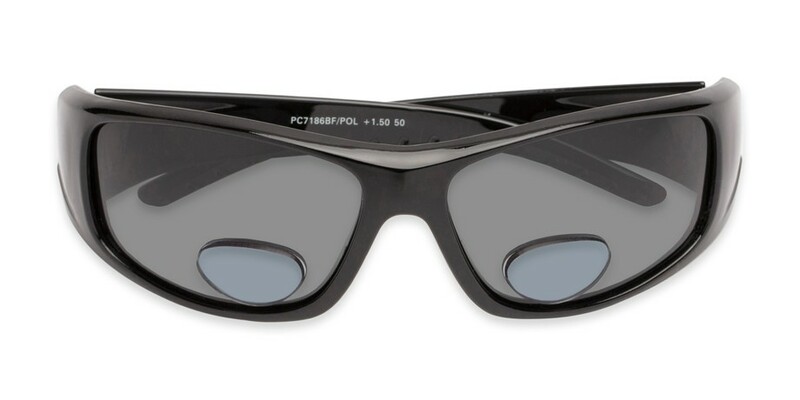 The polarized lenses are tinted with UV400 sun protection.